Botulinum toxin; otherwise known as Botox, is a substance that can be used for cosmetic purposes. It is administered in the form of an injection which helps to reduce the appearance of facial wrinkles by smoothing out the skin. Since Botox is a neuromuscular blocker, it can also be used to treat a variety of medical conditions. 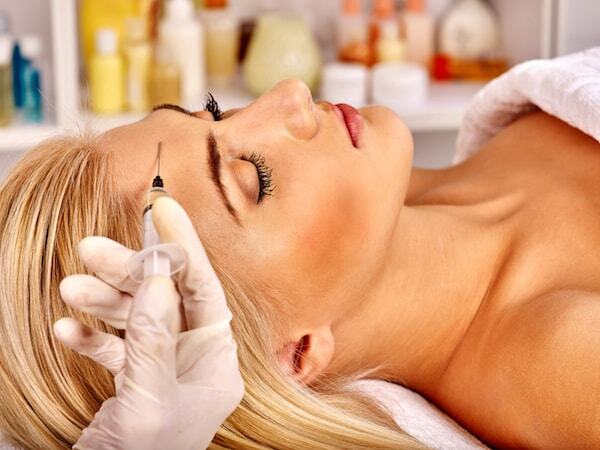 When injected into a muscle, Botox permits the muscle to only have limited contractions. Its unique quality of temporarily paralyzing muscle activity has been proven to help with stiffness of the neck, muscle contractures, MS and the reduction of chronic migraines. Botox can also treat patients with a lazy eye, bladder dysfunction and excessive sweating. Although Botox is normally a safe and effective procedure, there are some temporary side effects that you should be aware of before having the treatment. 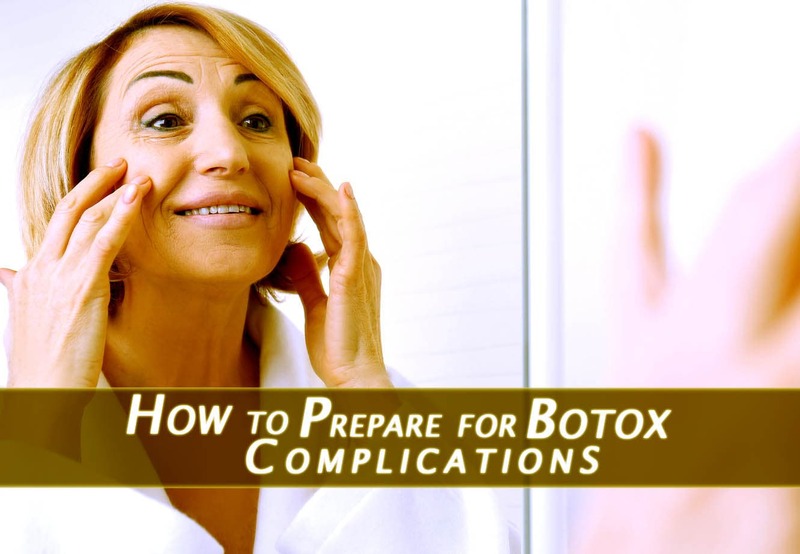 Learning how to prepare for Botox side effects can make your treatment more successful. Tell your doctor if you are taking health supplements such as herbs, vitamins and fish oils because these supplements can thin the blood and cause additional post-treatment bruising. You should not consume alcohol for at least 2 days prior to Botox treatments due to the fact that alcohol in the bloodstream can make a patient bleed and bruise more easily. Botox is the only treatment of its kind approved by the FDA. 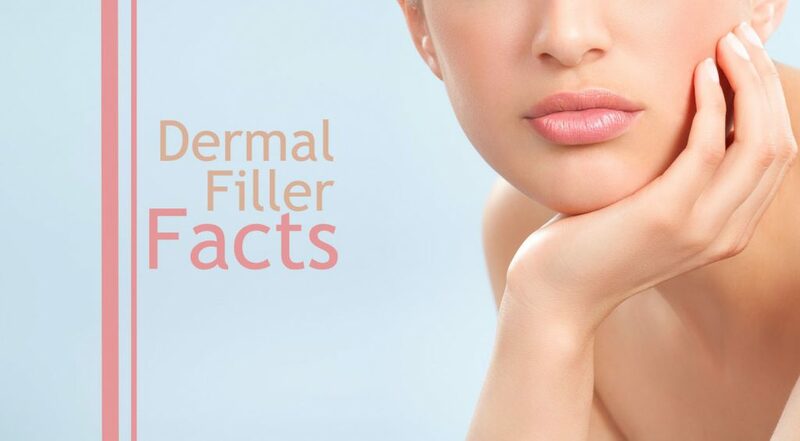 When Botox is used cosmetically, it is administered in small doses. Larger doses may only be used for medical purposes in order to treat muscular conditions. Cosmetic Botox treatments generally take between 10-15 minutes and can provide results up to 4 months. Botox is not painful but there can be some discomfort, swelling and the possibility of a headache due to the injection. A pain reliever such as Ibuprofen can be taken every 4 to 6 hours as needed. Placing an ice pack on the treated area can help constrict the blood vessels below the skin and reduce the degree of bleeding and bruising. It can also help to relieve pain which is caused by inflammation. Be sure to wrap the ice pack in a cloth and apply it to the area for no more than 15 minutes at a time. Since Botox causes the muscles to relax, you should have someone drive you home afterwards, especially if you had Botox treatments around the eyes. Botox injections will cause the eyelids to relax and the facial muscles to slightly droop. Therefore, you should not drive or operate machinery for approximately 2 to 4 hours after your treatment. Skip the gym, and any strenuous exercise, for at least the first 24 hours after Botox. You can go about your normal activities but vigorous movements may cause the Botox to travel to other portions of the body. If the Botox happens to migrate elsewhere, you may experience some unpleasant side effects. Your immune system fights off foreign substances and toxins within the body. Since Botox is a bacterial toxin, the body goes to work trying to fight it off which can result in any of the side effects listed above. In addition, patients with pre-existing blood disorders like anemia may bruise more than others because their blood tends to be thinner and doesn’t heal as efficiently. The “spread of toxin” is one of the most common side effects associated with Botox. This only occurs if someone is doing strenuous work or exercise just after Botox treatments or with bruising. Botox is supposed to stay within the general treatment area but it sometimes spreads to other locations around the injection site. From there, it can travel and paralyze other unintended areas and cause droopiness or muscle weakness. Don’t panic! Just remember that these side effects are temporary and will resolve themselves within a few weeks.